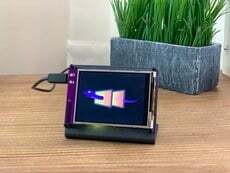 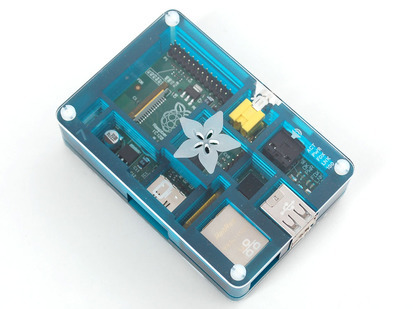 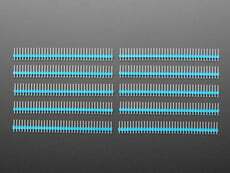 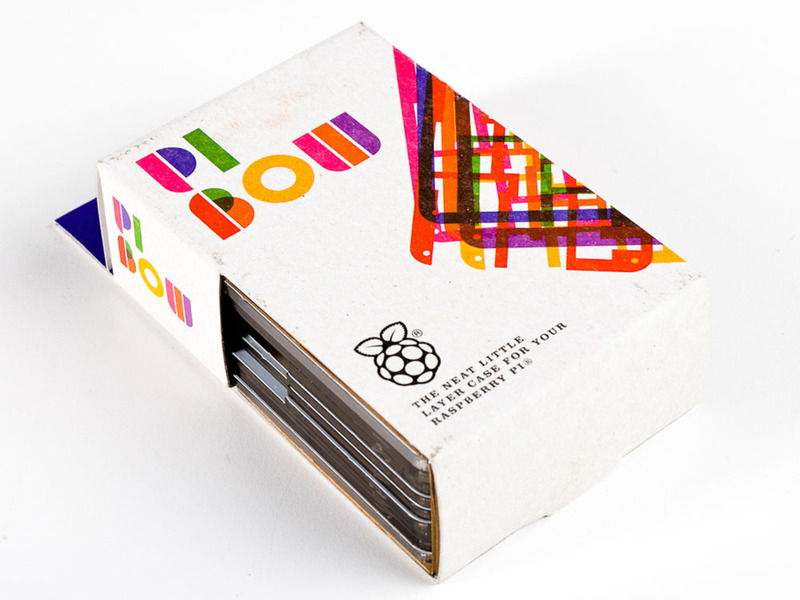 The Pibow is a durable and fun case for the Raspberry Pi® model B computer that is perfectly in touch with the ethos of the Raspberry Pi. 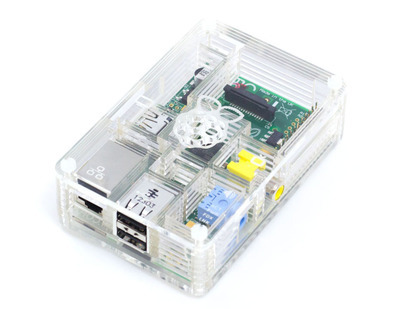 The case is crafted out of seven layers with a transparent top and base. 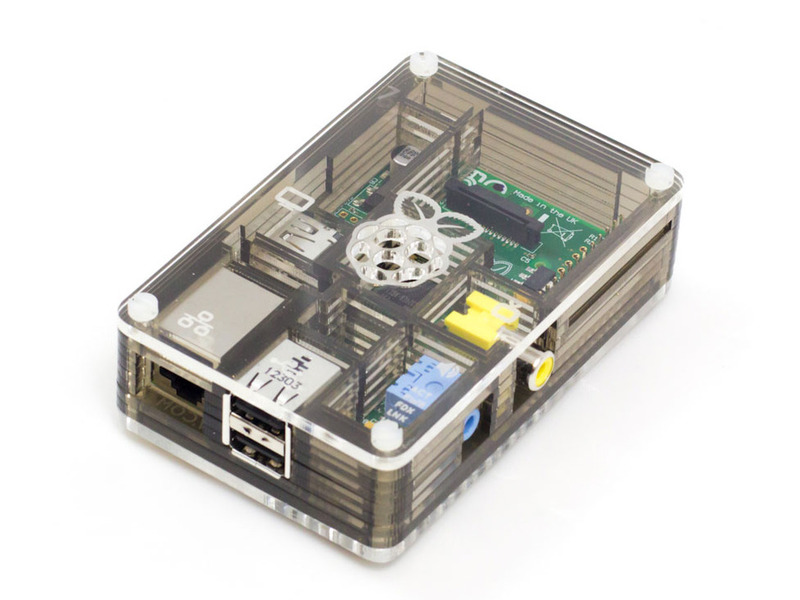 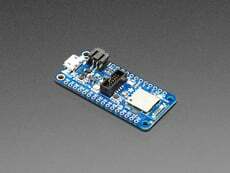 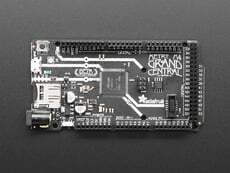 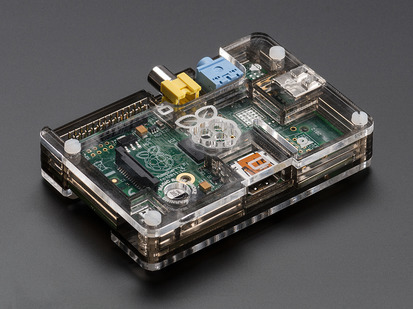 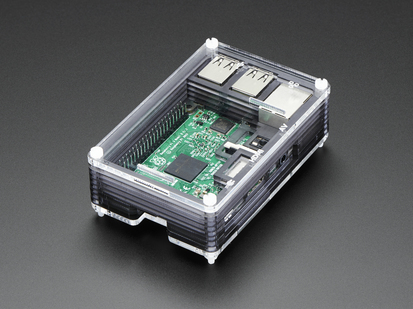 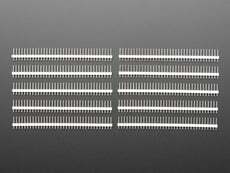 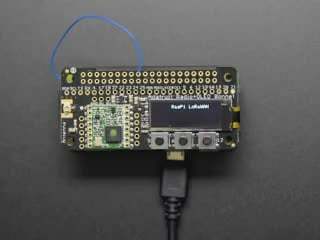 Each layer is laser cut from high-quality cast acrylic and once stacked they securely contain a Raspberry Pi while leaving the primary ports accessible. 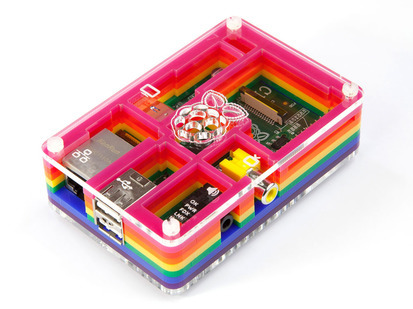 *Please note: The video above features the original Rainbow Pibow!